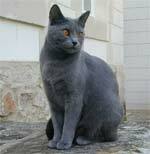 The British Semi-Longhair cat is a semi-longhair version of the British Shorthair cat. 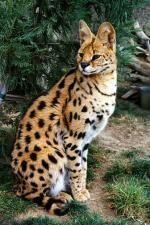 The two breeds have the same physical characteristics but for the coat length. 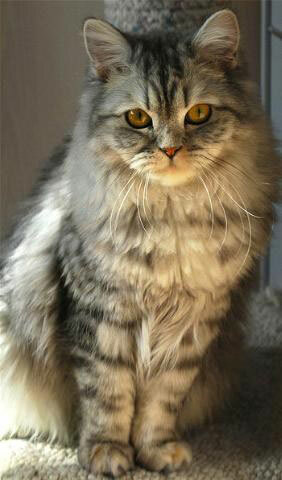 The British Longhair is also known as the Lowlander in the United States and the Britanica in Europe. 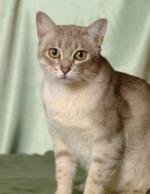 It is not, however, recognized in the United Kingdom as a separate breed. 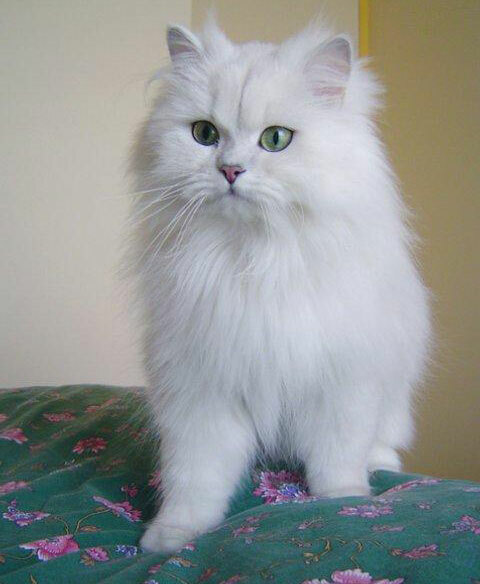 The head of British Semi-Longhairs is rounded with bright circular eyes and relatively small ears. The legs are short but, nonetheless, rather strong. The tail is plush and thick. The chest is deep. Overall, the cat looks quite compact. Not only do British Semi-Longhairs have a wonderful look, but also a great character. They are quiet, placid and easy-going. They won't follow you everywhere like, for example, Bombay cats, but they will gladly lie near you or on you when you are not busy. British Semi-Longhairs are intelligent and rather playful, though they are not hyper active like Abyssinians. Affectionate and devoted. 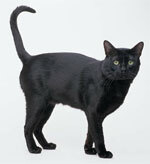 This breed is a very good choice for those who want a feline companion that won't go destructive when you're at work. 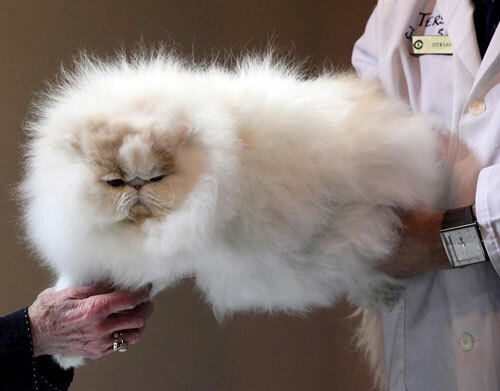 The coat is of British Semi-Longhairs is lustrous and soft to the touch. Obviously, it requires more grooming than that of British Shorthairs. As well as the latter, British Semi-Longhairs come in a lot of colours and patterns: black, white, red, cream, chocolate, lilac, cinnamon, blue, fawn; solid, tabby, tortoiseshell, bi-colour, smoke, tipped and colourpointed. British Semi-Longhairs are naturally healthy. 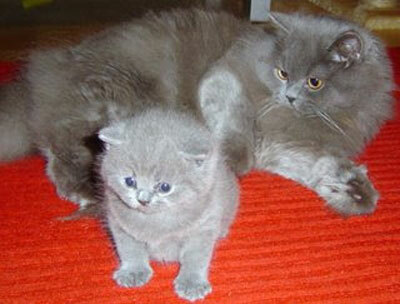 As well as British Shorthairs, however, they can be prone to obesity if neutered or kept indoors only. Take care of their diet.